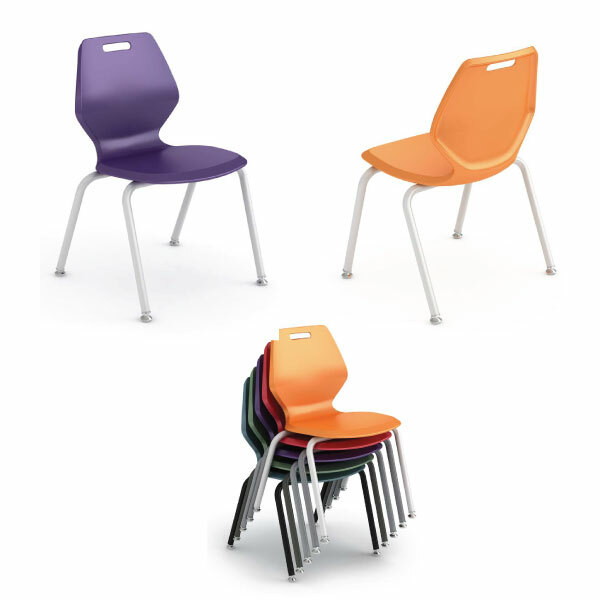 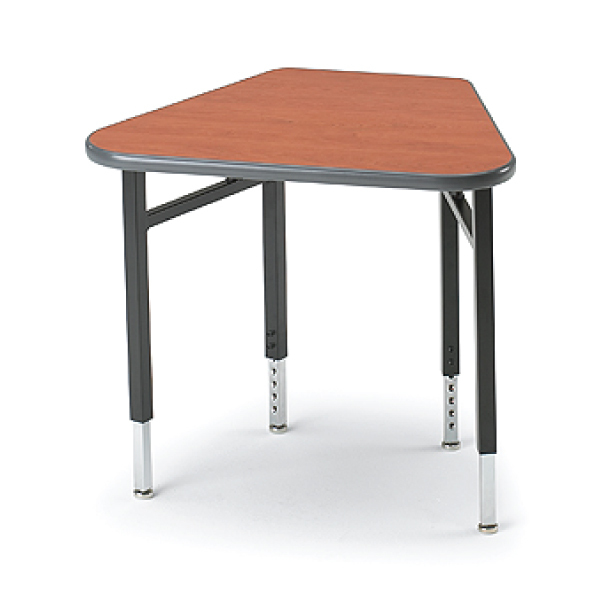 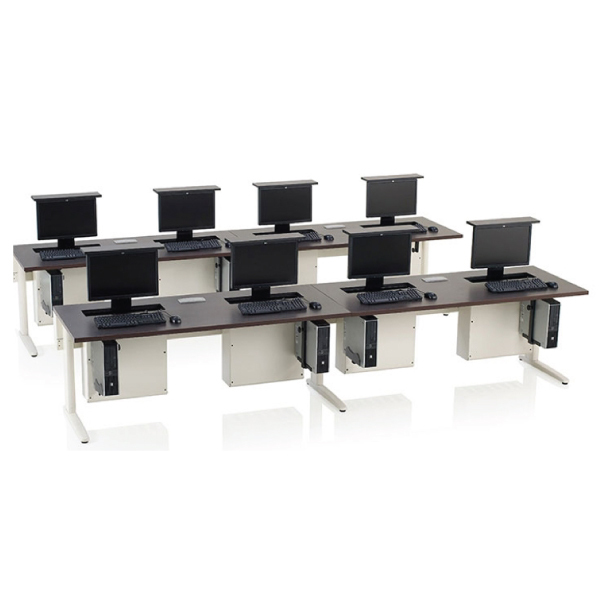 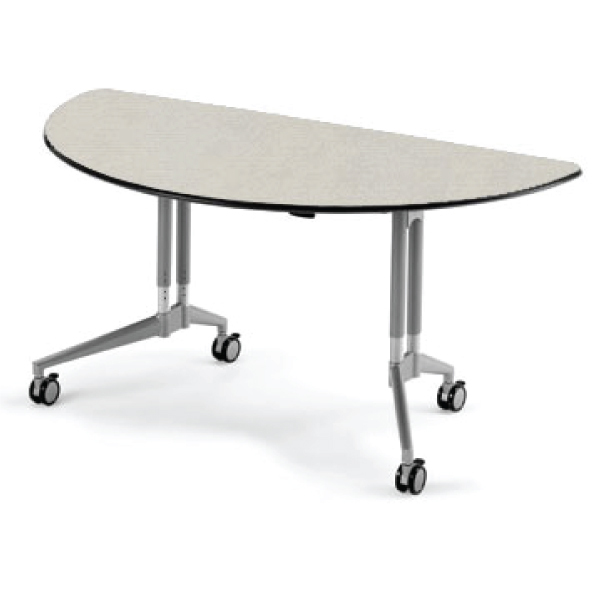 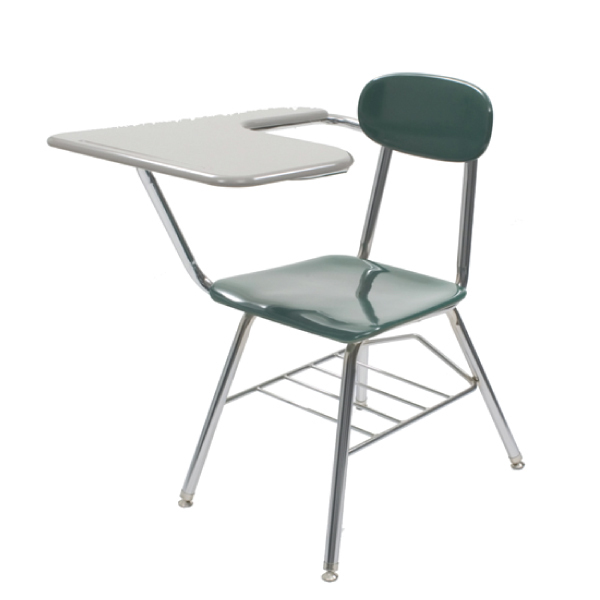 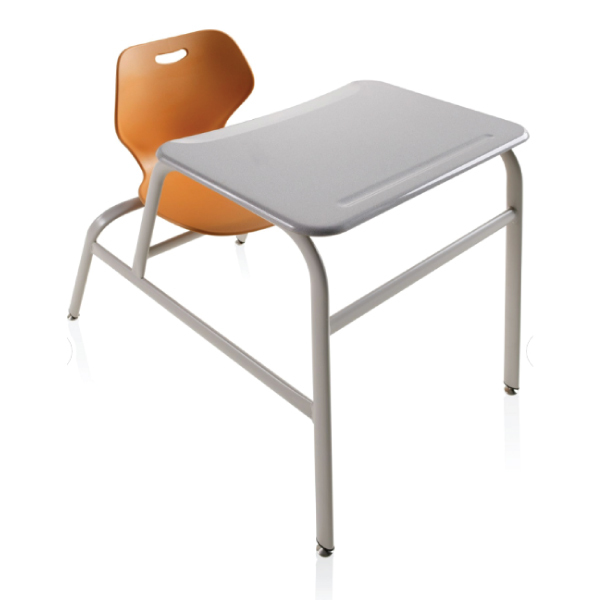 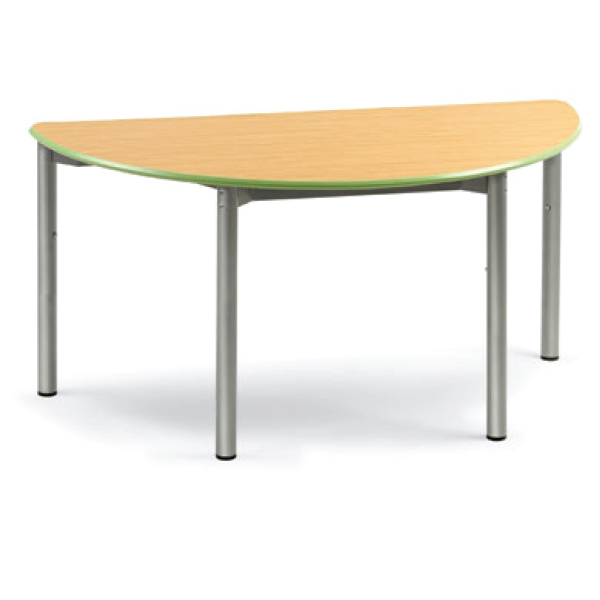 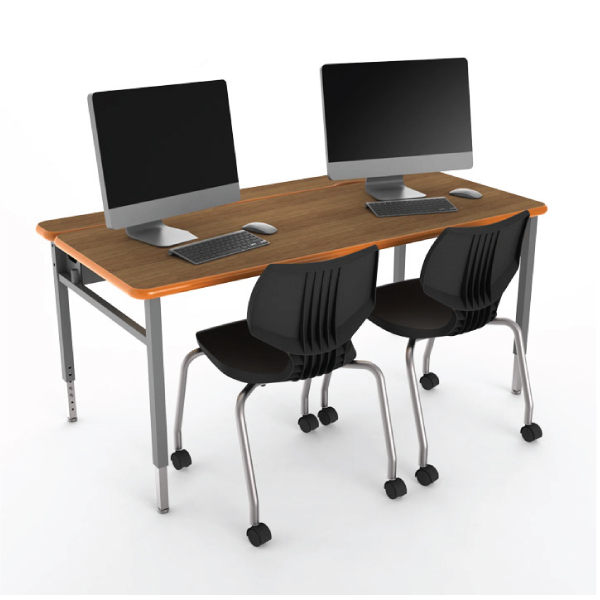 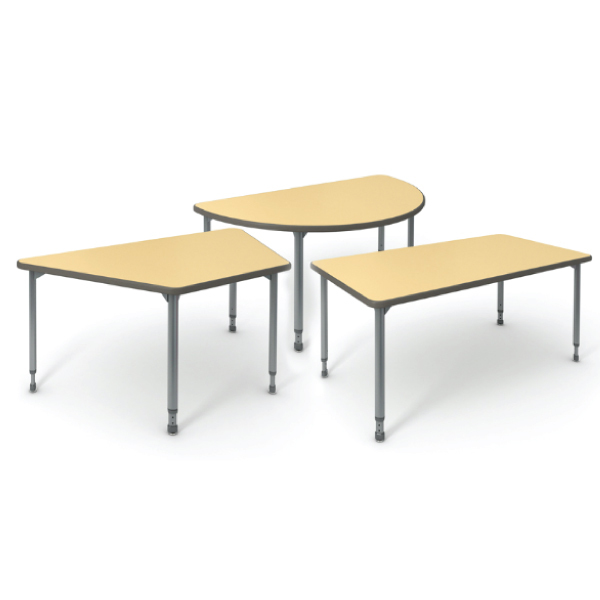 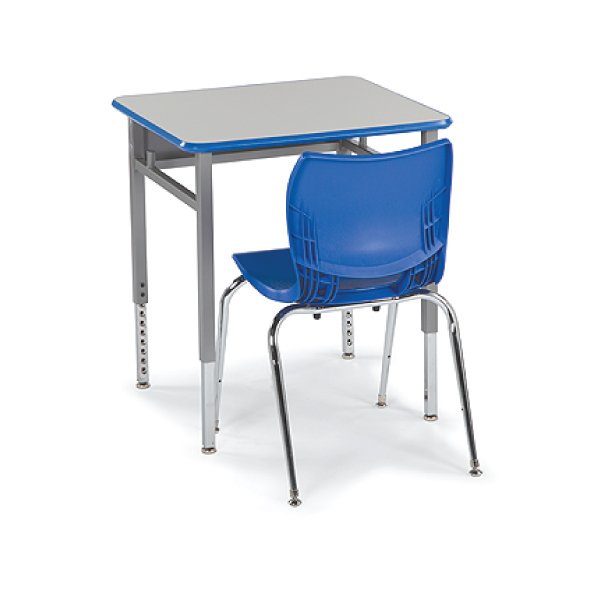 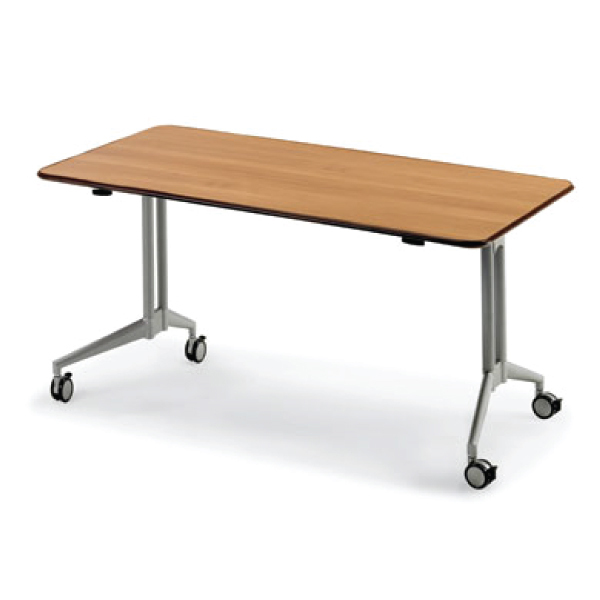 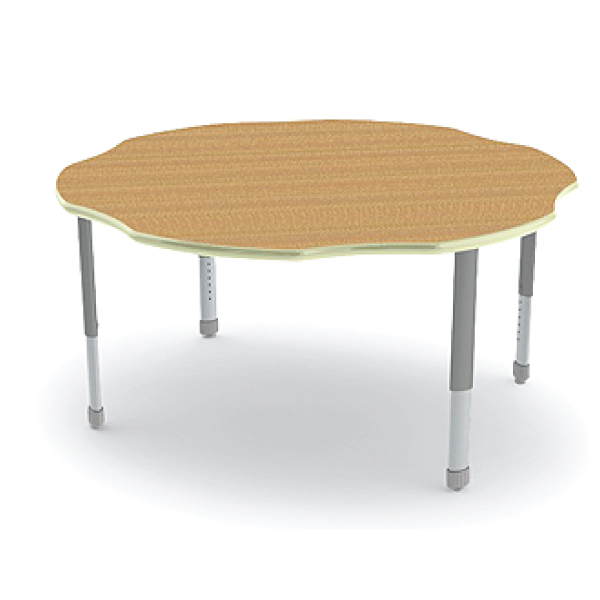 At Nickerson Corporation we feel that high-quality functional classroom furniture is the key to student success. 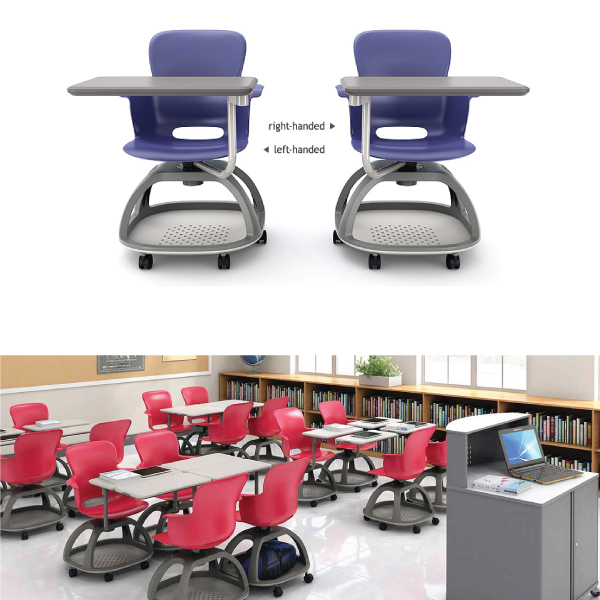 We want to make sure that we are not just selling classroom furniture throughout New York and New Jersey but also “furnishing a child’s education.” Teaming up with some of the world’s most innovative and respected manufacturers helps ensure that we are always on top of the newest classroom furniture trends. 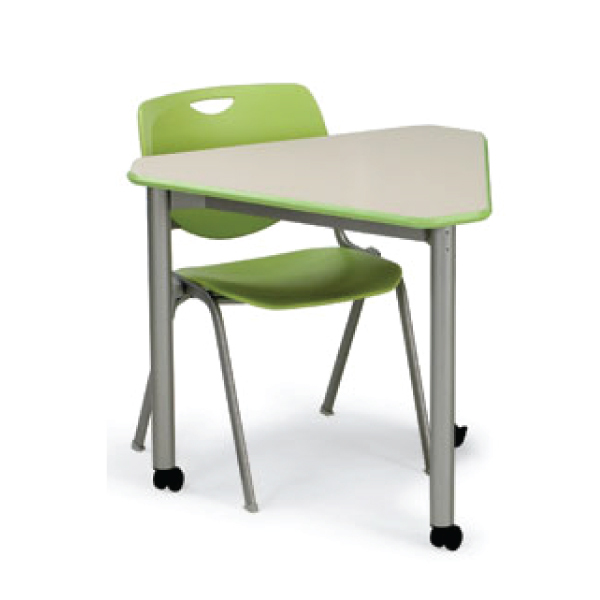 Our chairs, desks and collaborative learning furniture foster an environment that helps to increase focus and engagement in the classroom. 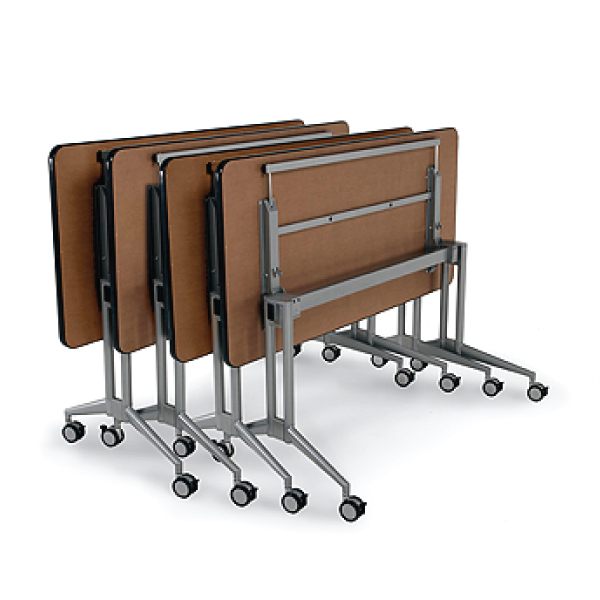 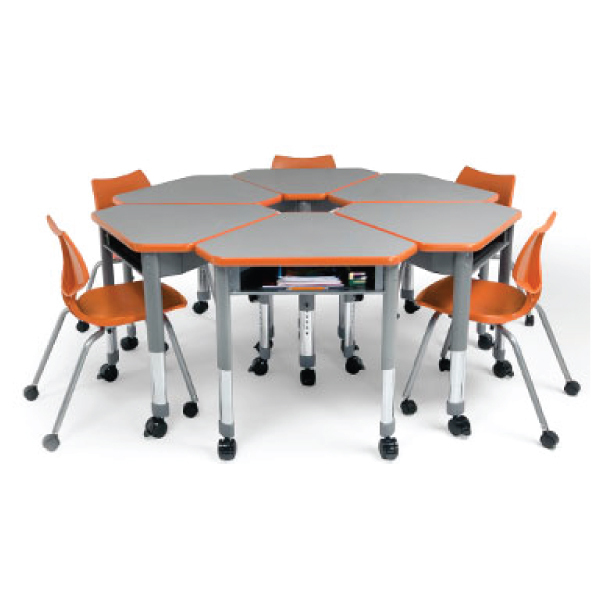 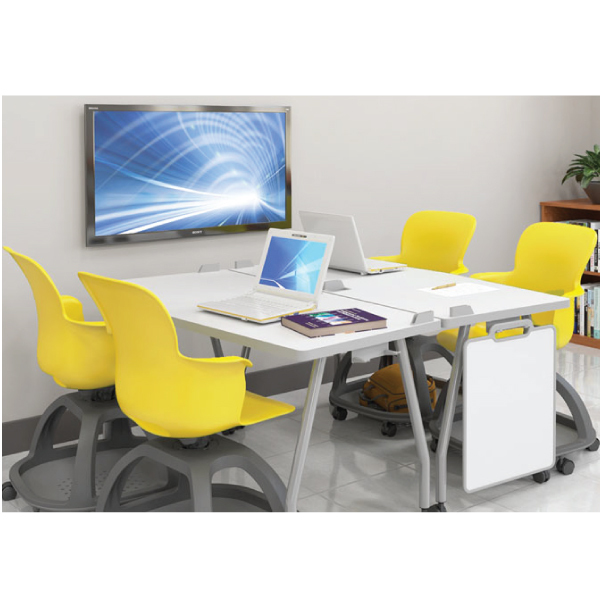 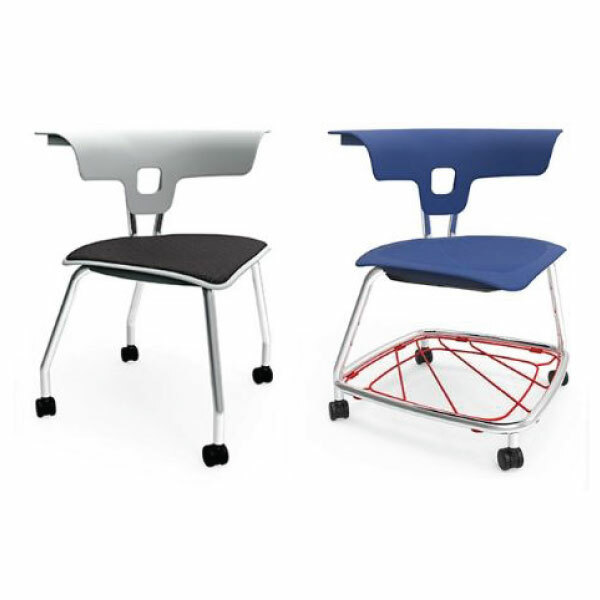 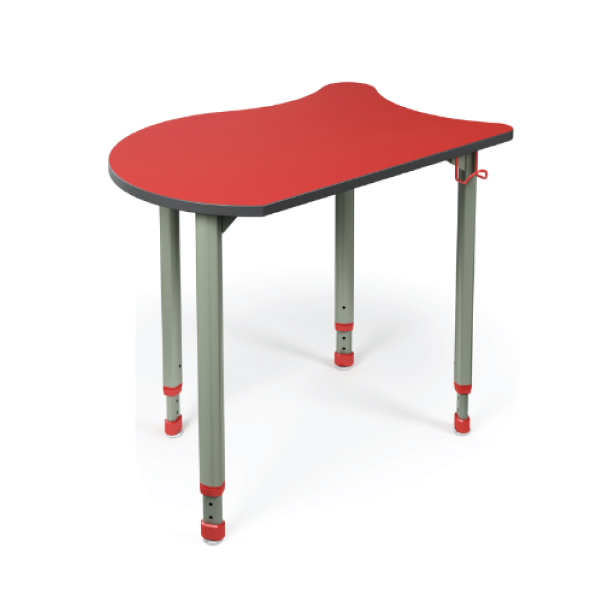 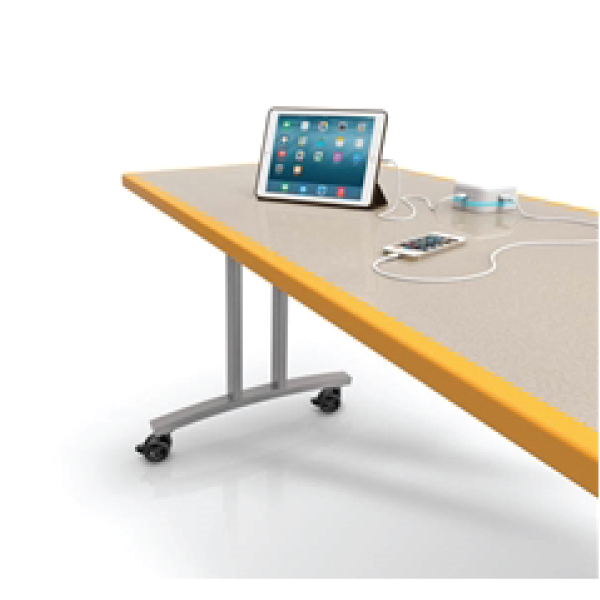 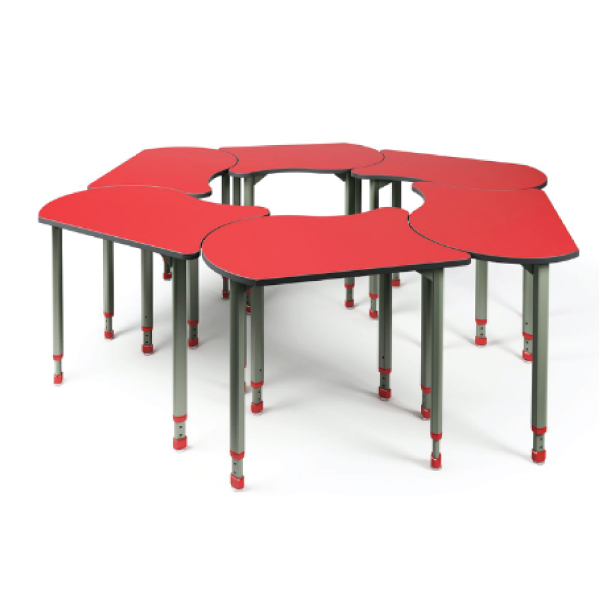 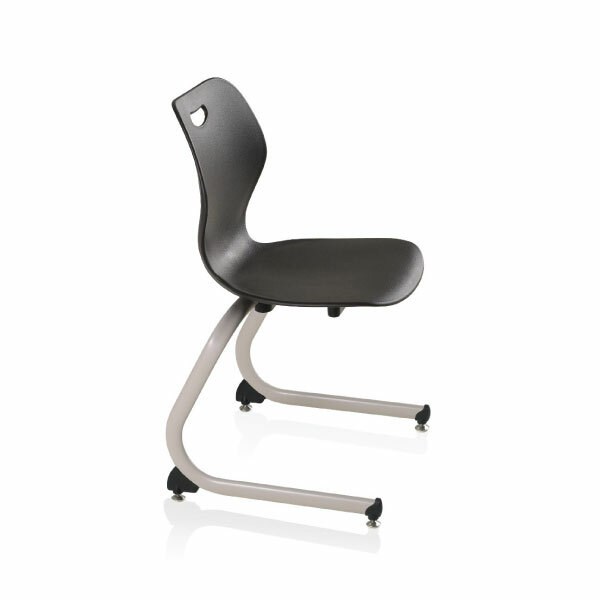 This collaborative learning furniture allows a classroom to be mobile and versatile. 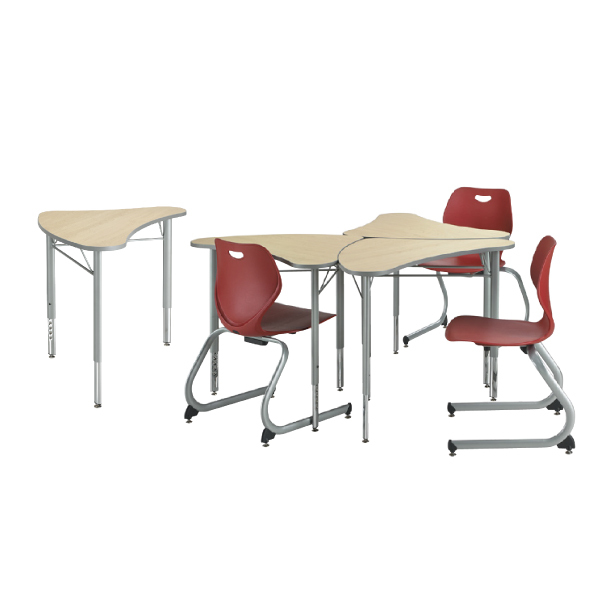 It also provides the students with the ability to work individually and in a group. 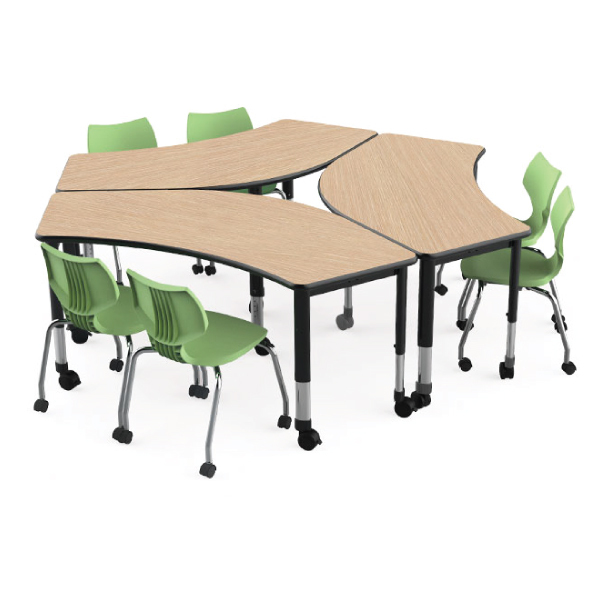 Smith System – Smith System is a manufacturer of innovative products that make educational environments more healthy, comfortable and inspiring for students and educators. 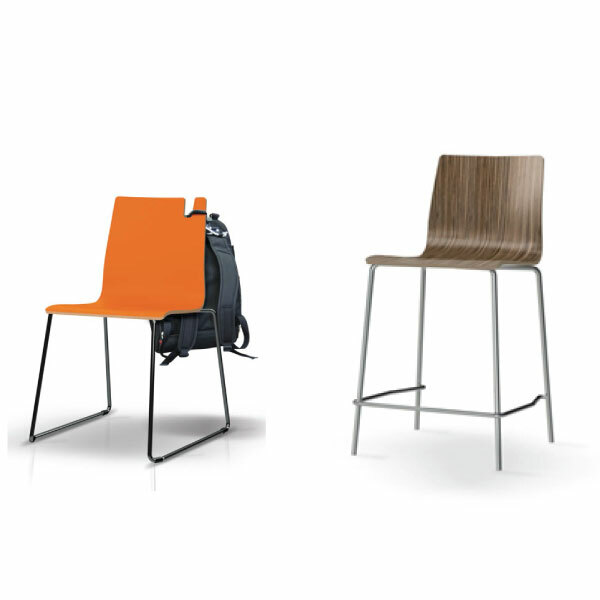 Its innovative spirit can be seen throughout its products, processes, materials and designs. 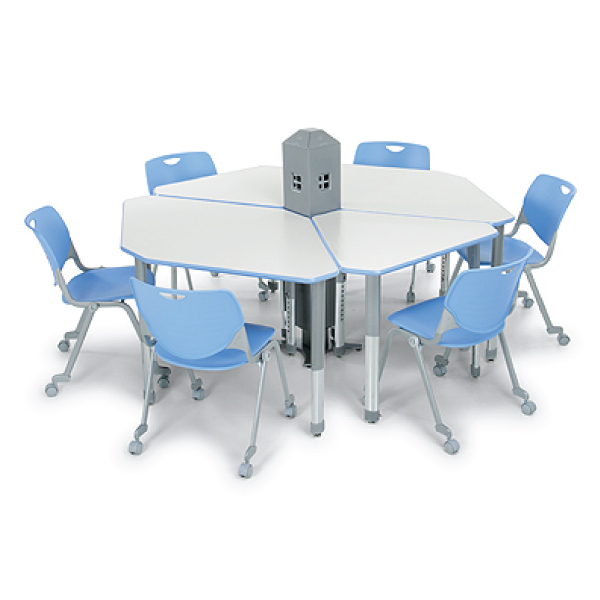 Smith System wants to not only make the best school furniture but make it in the best way possible. 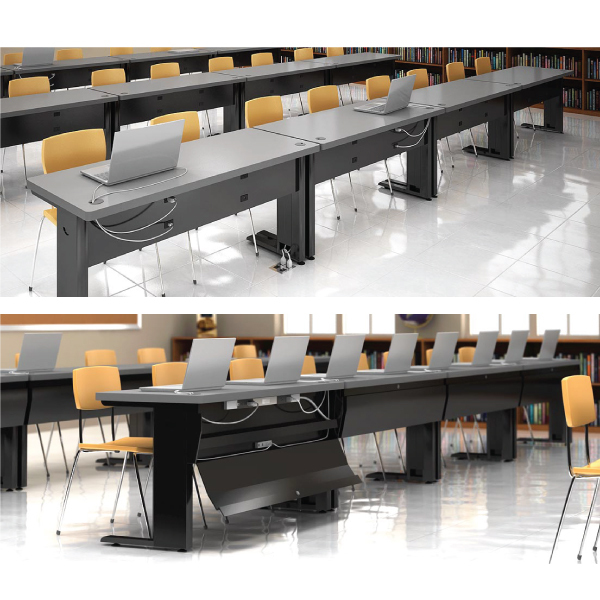 Paragon Furniture Inc. – Paragon Furniture’s goal is to create a sense of inspiration and accomplishment through innovative furniture design, space-saving solutions and a blend of technology. 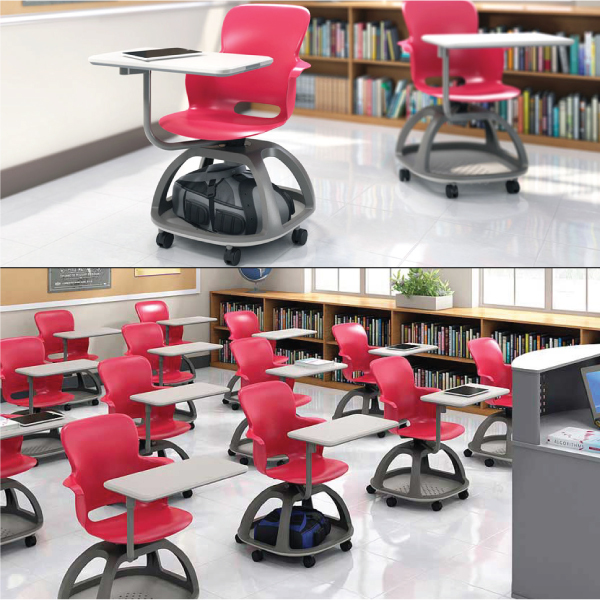 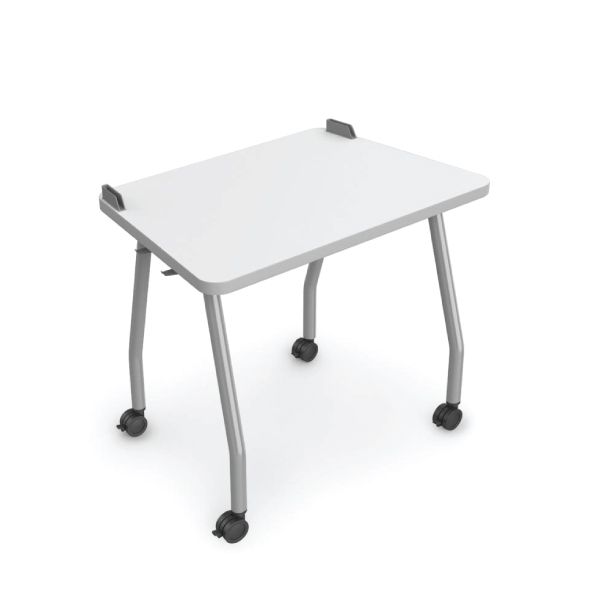 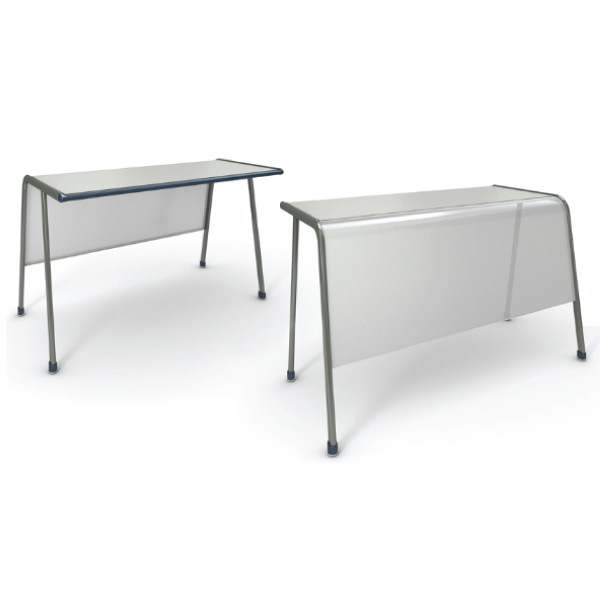 Paragon’s team believes their various furniture series can solve any floor space issue creating multifunctional work spaces which are increasingly important in today’s classroom. 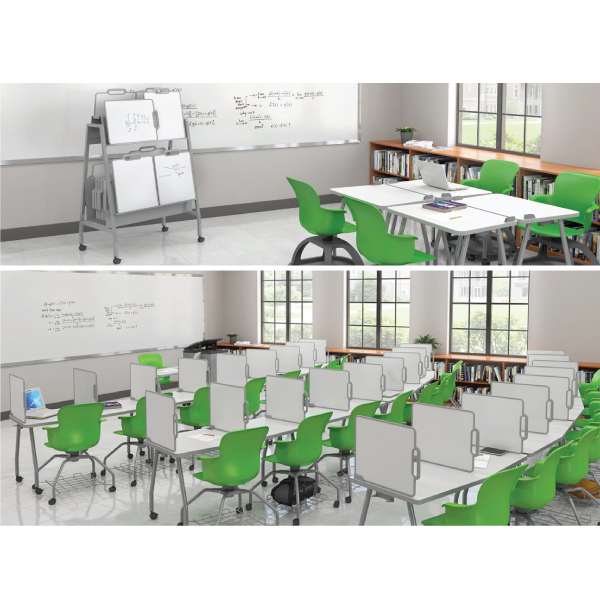 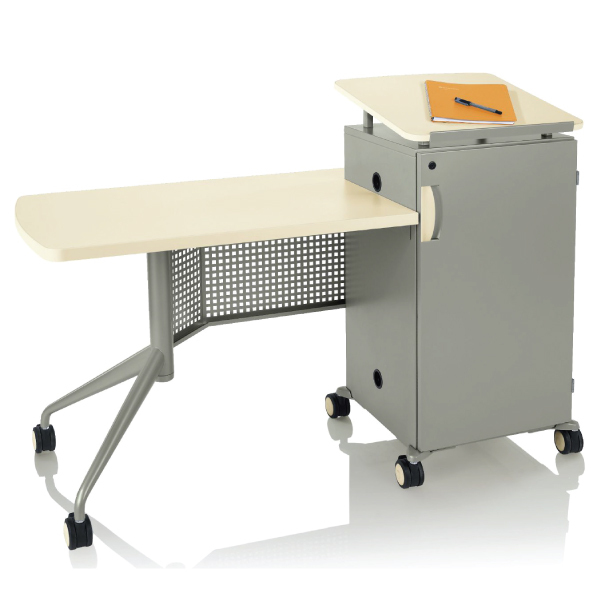 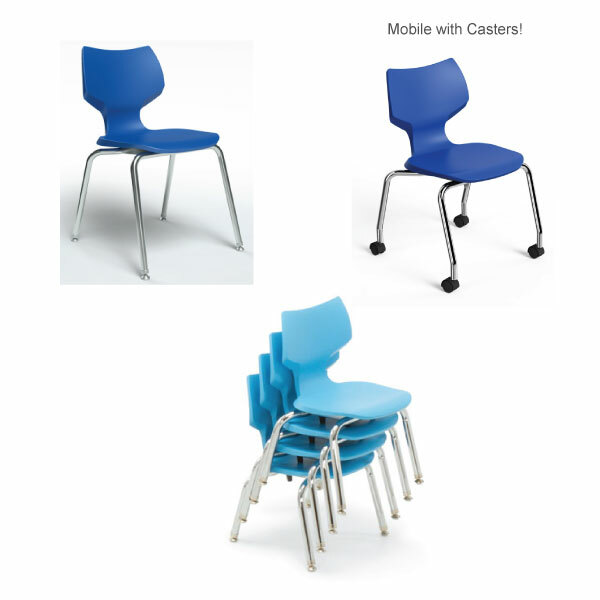 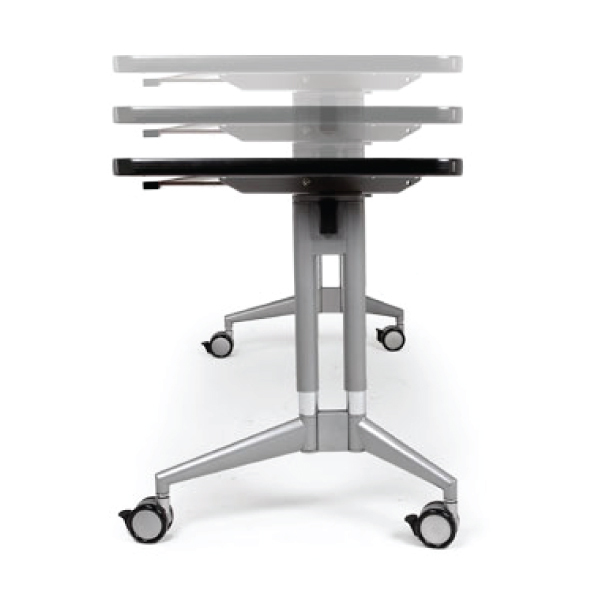 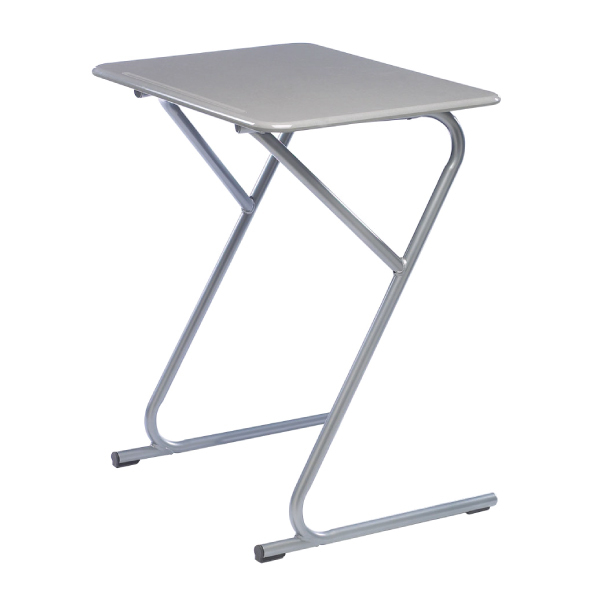 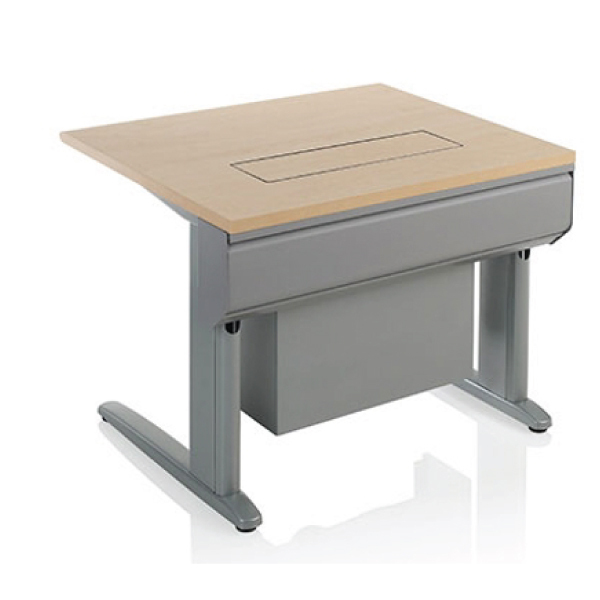 Scholar Craft – Devoted to excellence and committed to quality, Scholar Craft has continuously designed and manufactured ergonomic, durable and practical school furniture since 1956. 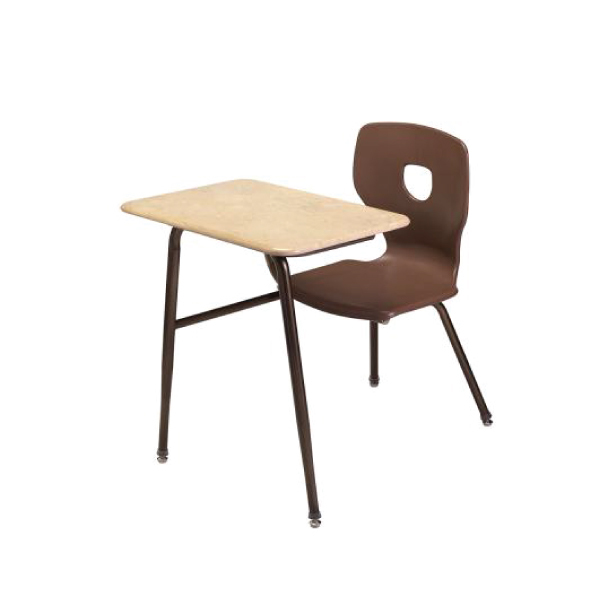 In a manufacturing world where the term “Made in America” has been used loosely or lost in semantics, Scholar Craft proudly produces the very finest truly American made school furniture. 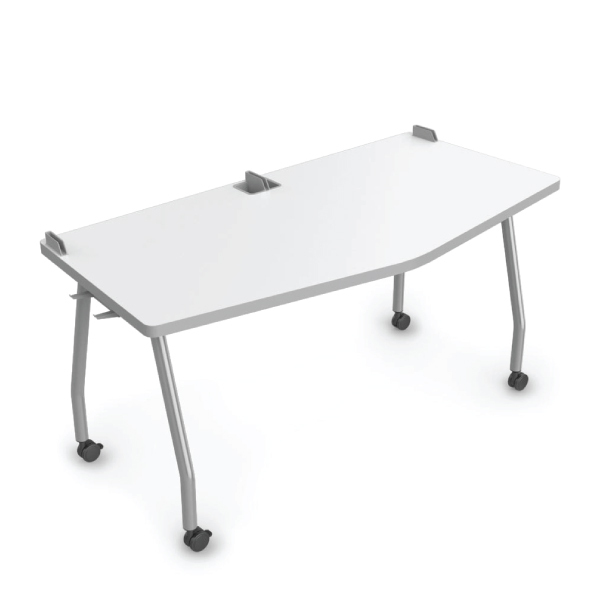 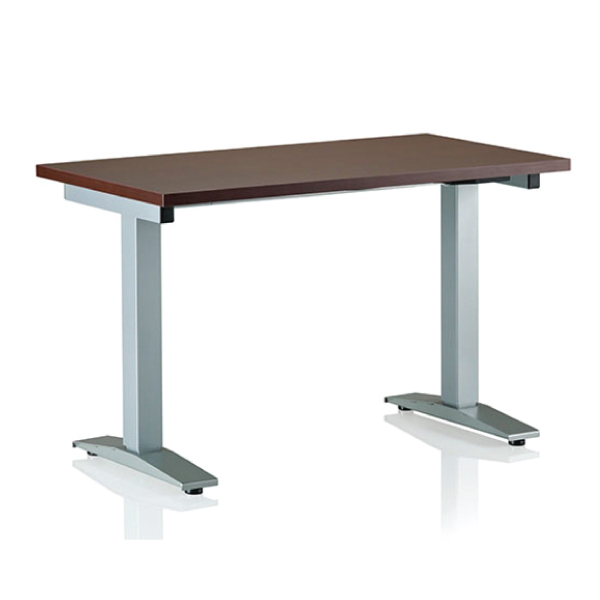 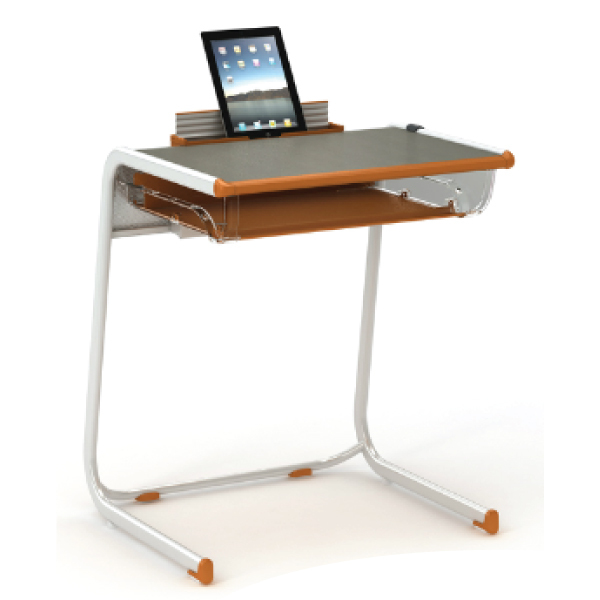 Columbia Manufacturing Inc. – Columbia is a leader in the furniture industry. 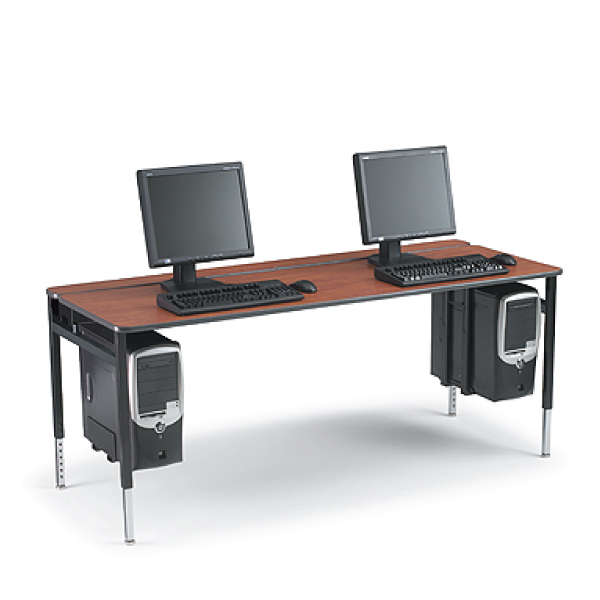 It pride itself in producing products of the highest quality. 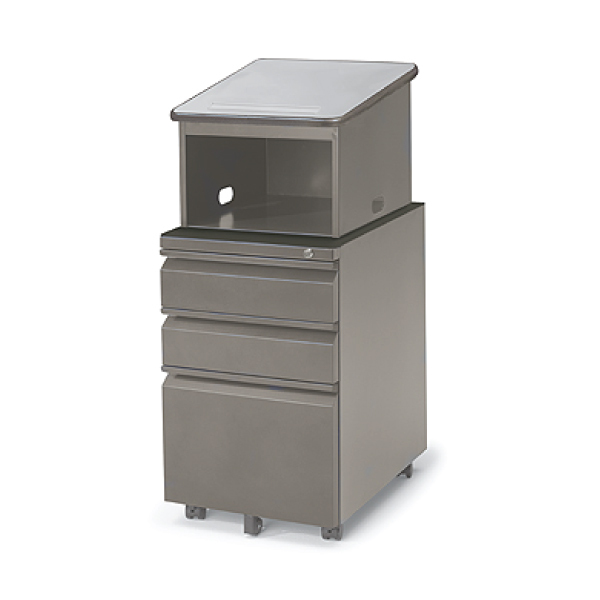 Not only does it provide its customers with the best chroming in the industry, it has also introduced the Spec Flek® advantage, which gives customers a variety of color choices while providing a paint finish that is extremely durable. 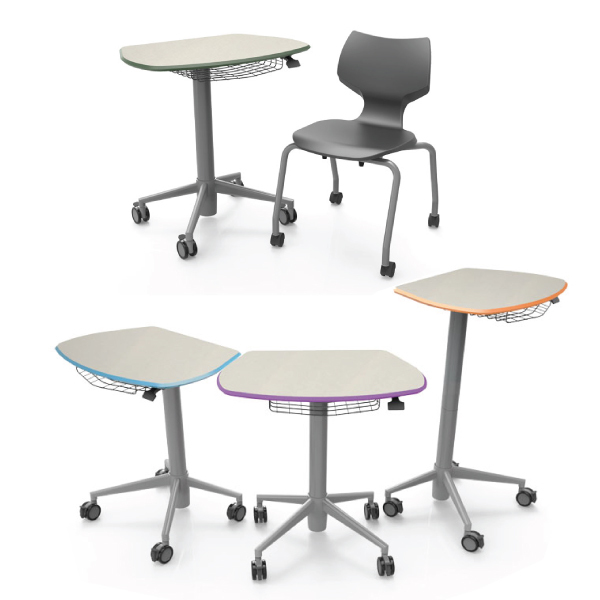 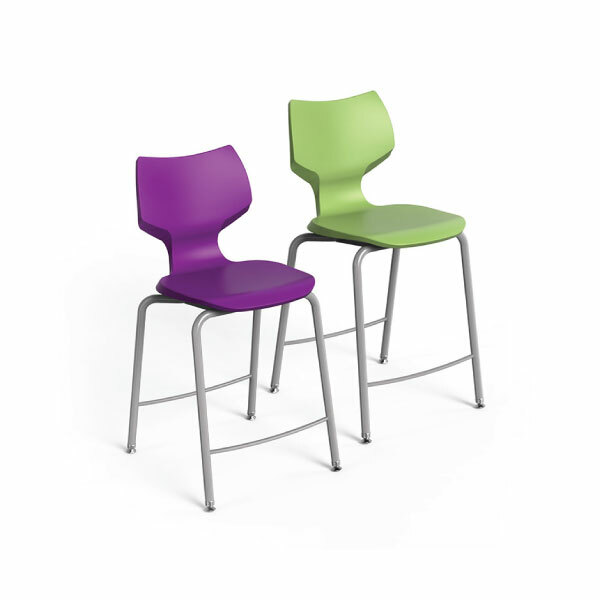 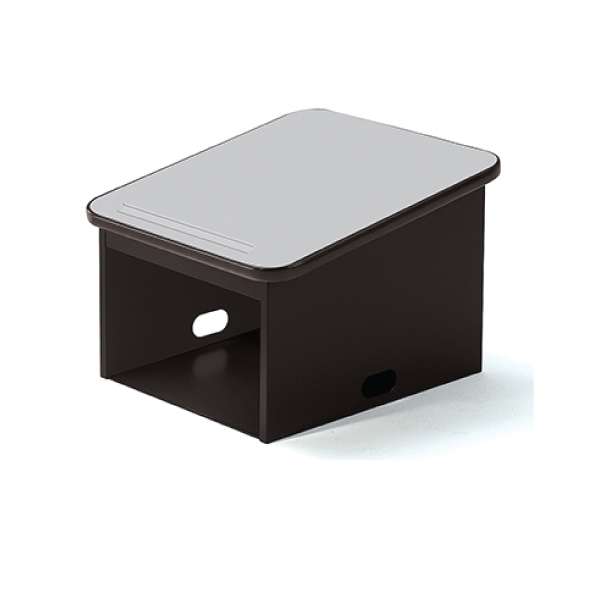 Flexible furniture for flexible spaces. 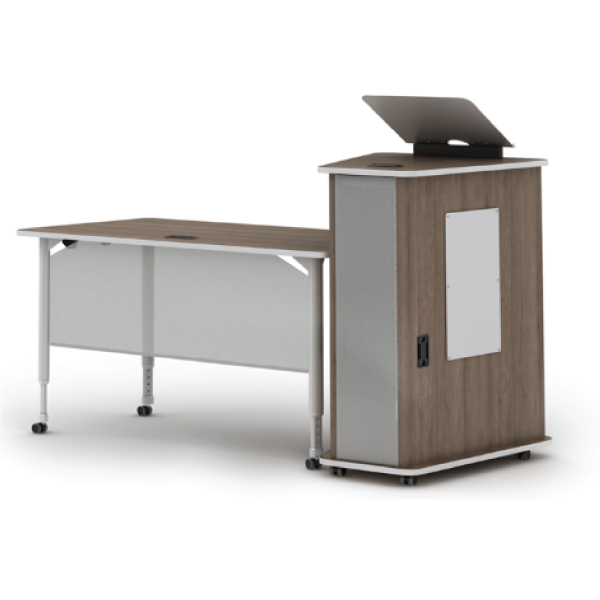 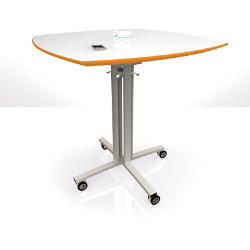 Contract mobile, storeable, functional furniture for higher education, corporate, healthcare, libraries and hospitality markets. 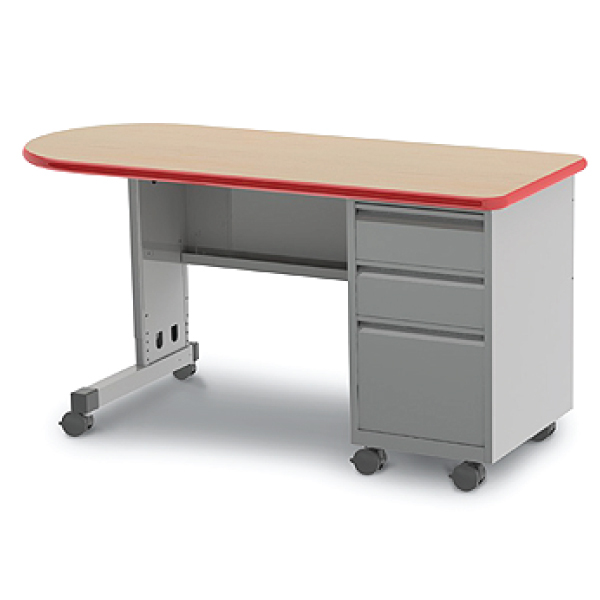 outstanding customer service, superior manufacturing, comprehensive corporate responsibility. 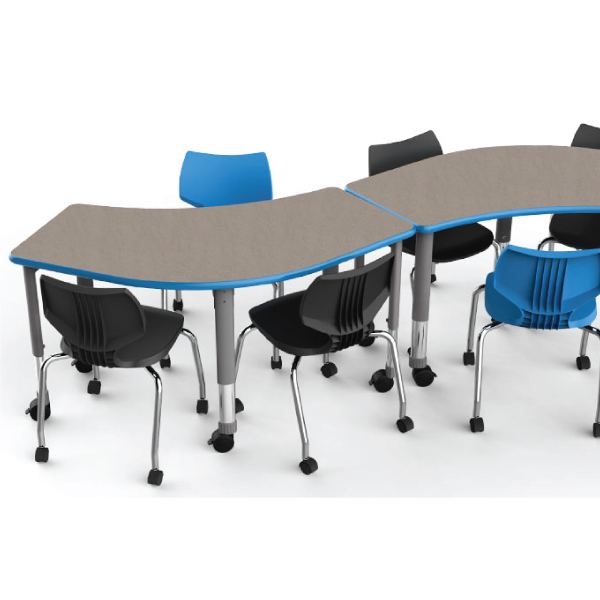 KI-Furnishing a business office, a hospital lounge, a college classroom, or a government facility takes special knowledge. 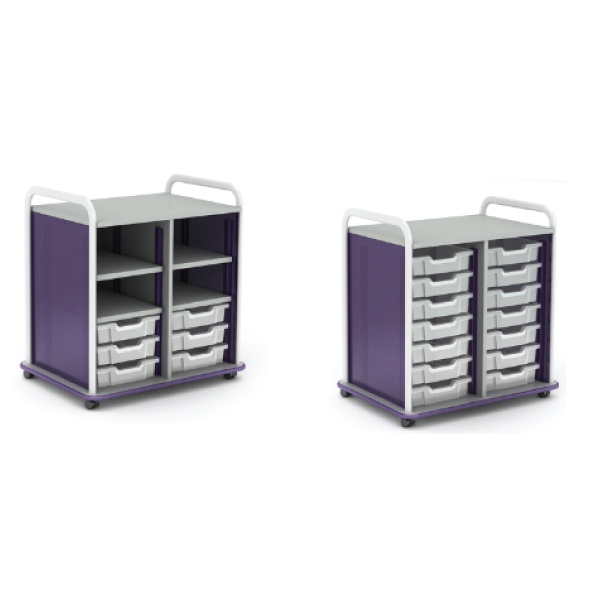 What choices will best serve the application? 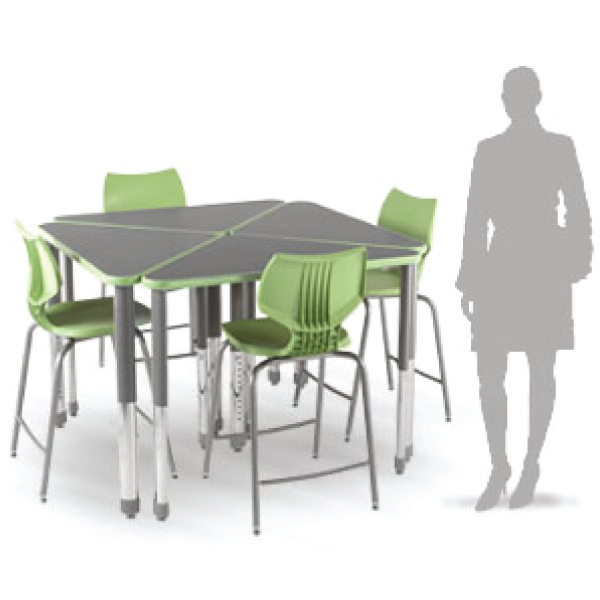 How will you create the look to reflect a distinct personality, and the functionality to serve unique needs? 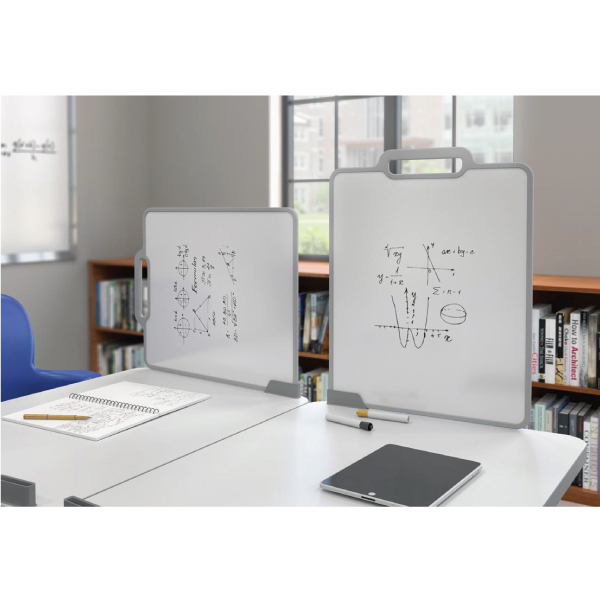 KI is here to help. 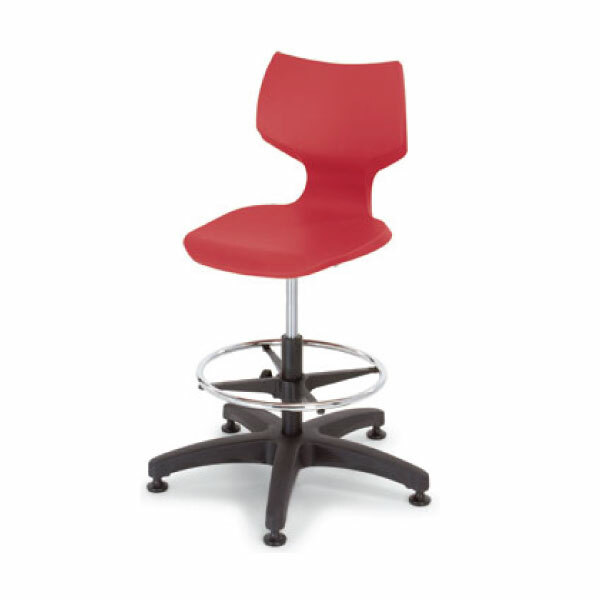 We furnish the knowledge to help you make those choices. 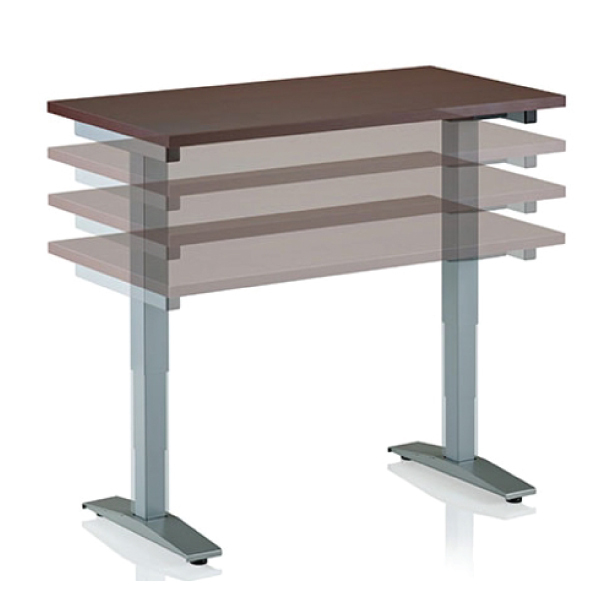 In fact, selling you furniture comes at the end of the process. 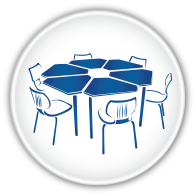 First, we bring you information, skill, and partnership. 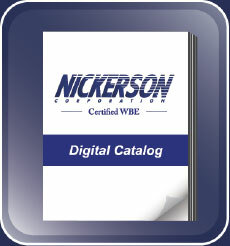 We listen to what you need, then work with you to create it. 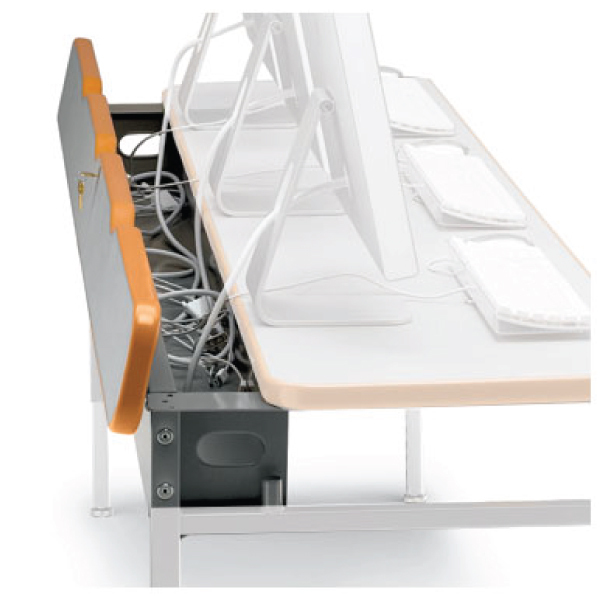 And if we don’t already have it, we’ll design it from scratch. 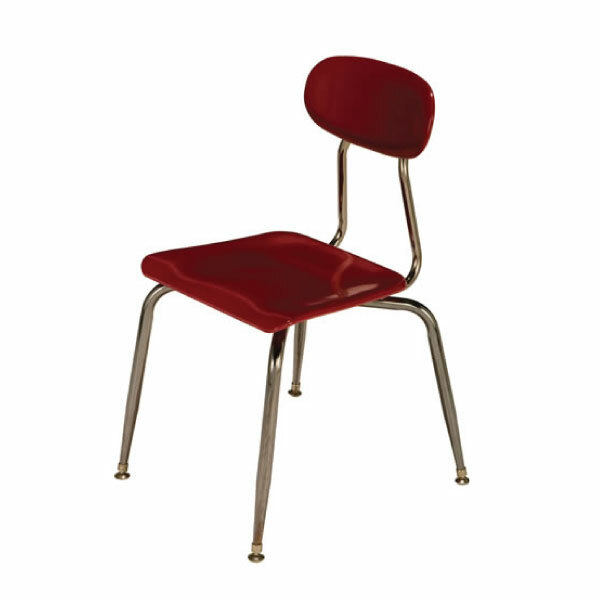 Our long experience ensures that when we say the “best furniture,” we mean the best quality providing the best style and function.